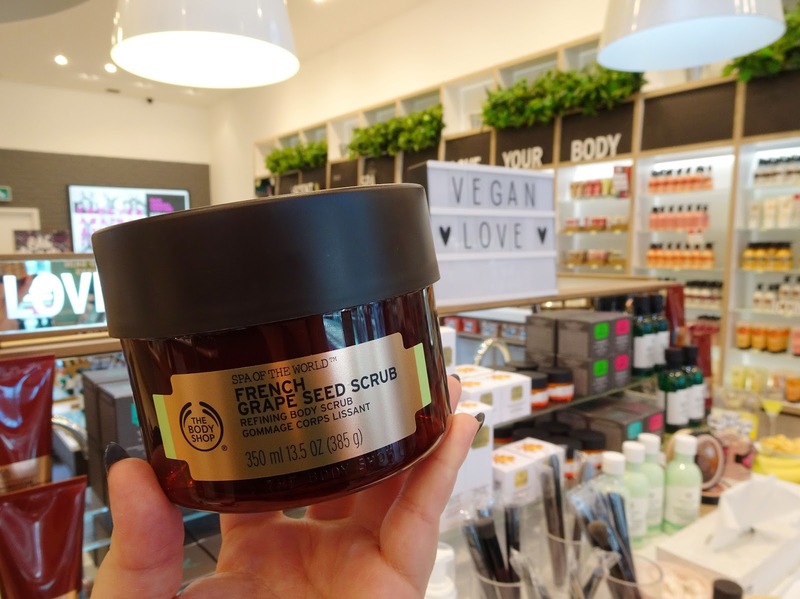 If you have a keen interest in the beauty industry, you may already be aware that the fact The Body Shop was sold to L'Oréal in 2006 has been a point of contention ever since. 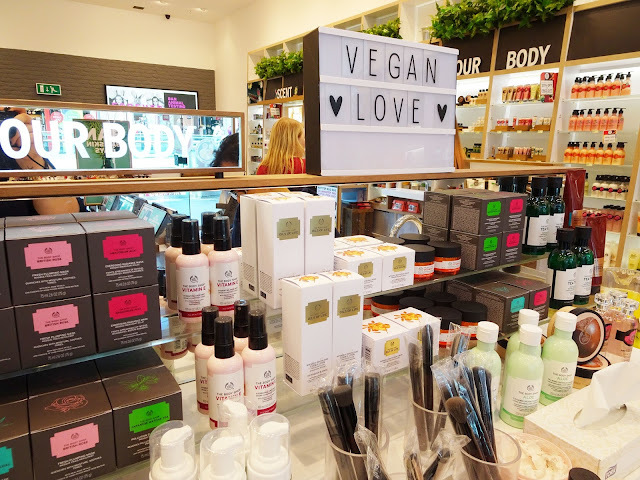 Although The Body Shop themselves don't test on animals, and a wide range of their products are vegan, L'Oréal sell cosmetics in China. In China, regulations require that cosmetics manufactured outside of the country are tested on animals. Obviously, this was a huge issue for a lot of people, and many outright boycott L'Oréal. Some people didn't take issue with this and still don't. My friend Kiah once compared it to buying vegan sausages from Morrisons. Morrisons still sell meat and will continue to do so, but you are making choices that are right for you. Now that The Body Shop has parted ways from L'Oréal, this opens them back up for those that boycott L'Oréal. In light of this, I wanted to bring attention to my Top 3 Vegan Products from The Body Shop! Lately, my skin has been a little sensitive and prone to redness, and this paired with the Vitamin E toner is so soothing on bad skin days. My skin has never gotten along well with foaming cleansers, and cream cleansers are just so much easier. Literally, a small amount on a couple of cotton pads and you're already halfway done. 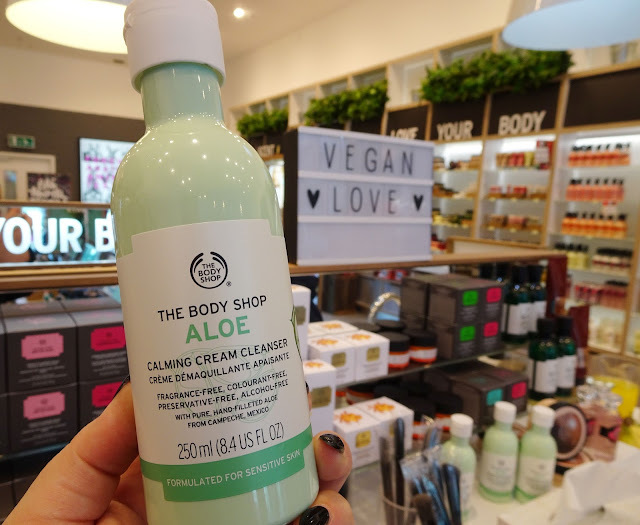 During the last event at The Body Shop in Liverpool One, I was treated to a dreamy hand and arm massage using this scrub, lime firming oil, and green coffee cream, and I haven't stopped thinking about it. It leaves your skin so soft and fresh. It's perfect to either use quickly in the shower or as part of a pamper night. In my last post for The Body Shop, I mentioned that I gave this to Danielle because I wasn't a fan of the scent, and chose the Chinese Ginseng and Rice toner instead. I'm going to have to eat my words here because the Ginseng toner is just a tad too harsh for my skin. The gel texture of this toner is so cooling on sensitive skin, and the scent dissipates after about ten minutes. So if you aren't a fan of the rose scent, it doesn't linger for long. If none of these tickle your fancy, the website has a full list of all vegan products, which is a whopping 206 items long! If you find any other items that work well for you, let me know. I always love trying new skincare! 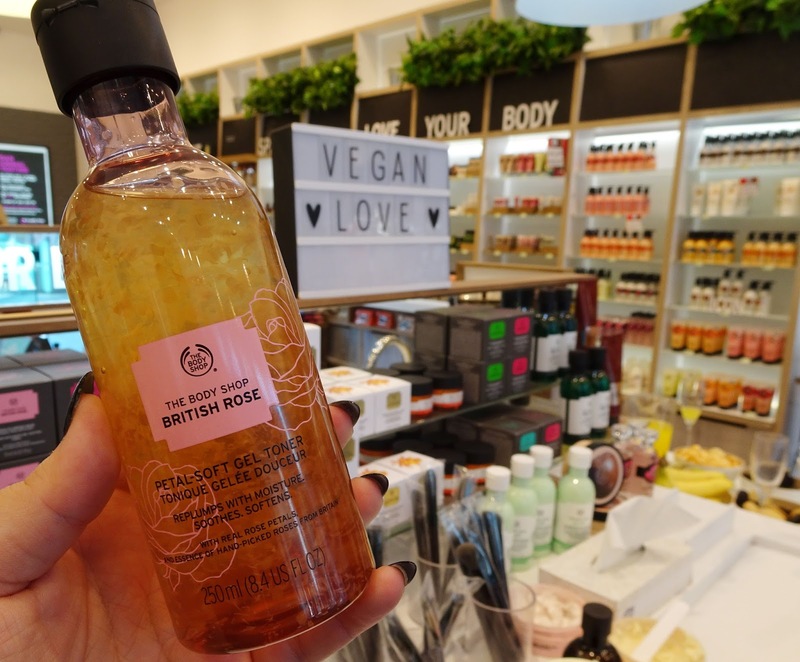 If you liked this, you'll love Mother's Day Gifting with The Body Shop.